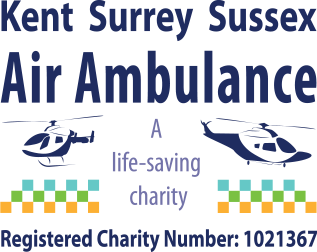 We have launched a new limited time offer! Our new Twilight Wedding Package offer is one not to miss! But it won't be around forever......call today to find out if your preferred date is available and GRAB this amazing offer. 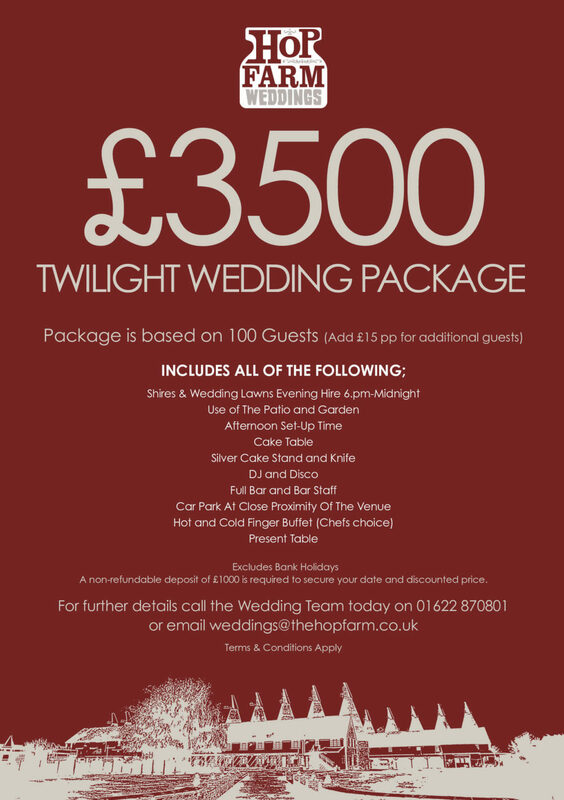 Call 01622 870801 now or email weddings@thehopfarm.co.uk!